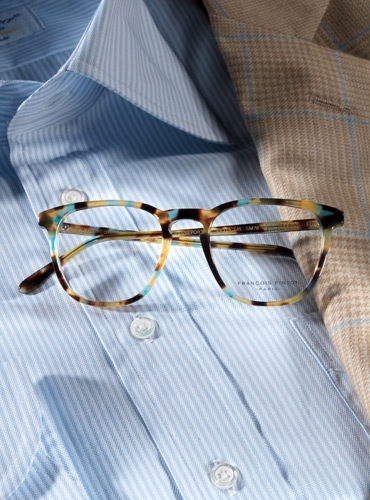 We offer four uniquely hued frames made exclusively for us by François Pinton of Paris. 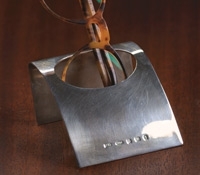 The semi-square shape appears striking on a smaller feminine face, and more traditional on a man’s larger face. 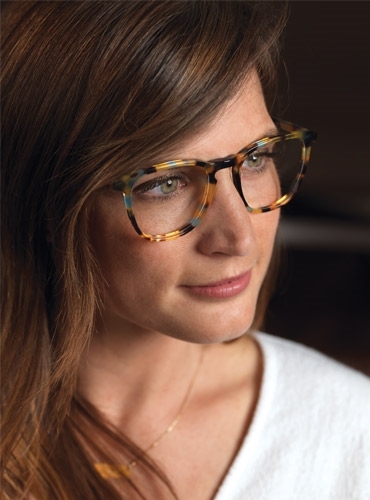 The 49 mm lens, and 19 mm keyhole shape bridge assures unisex appeal, while the updated colors of the four frames add a twist of fashion. 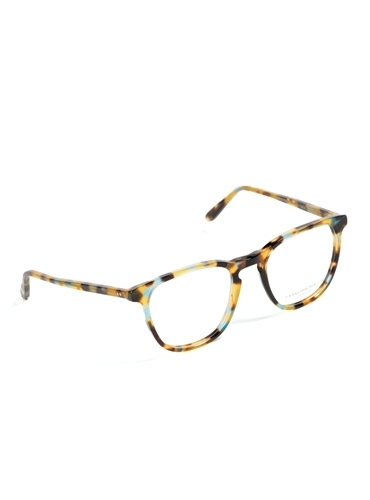 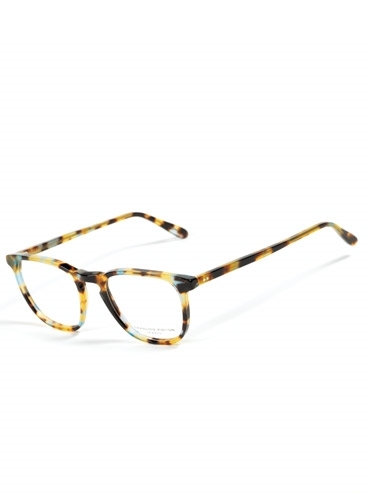 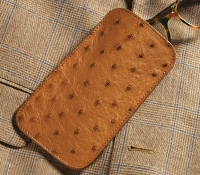 Shown in teal tortoise. 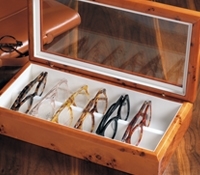 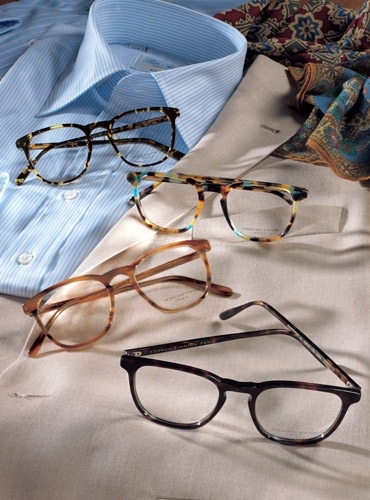 Also available: A-dark chocolate; B-light wood tone; D-striated tortoise.